mango frooti recipe | how to make frooti mango drink | homemade mango fruity with detailed photo and video recipe. 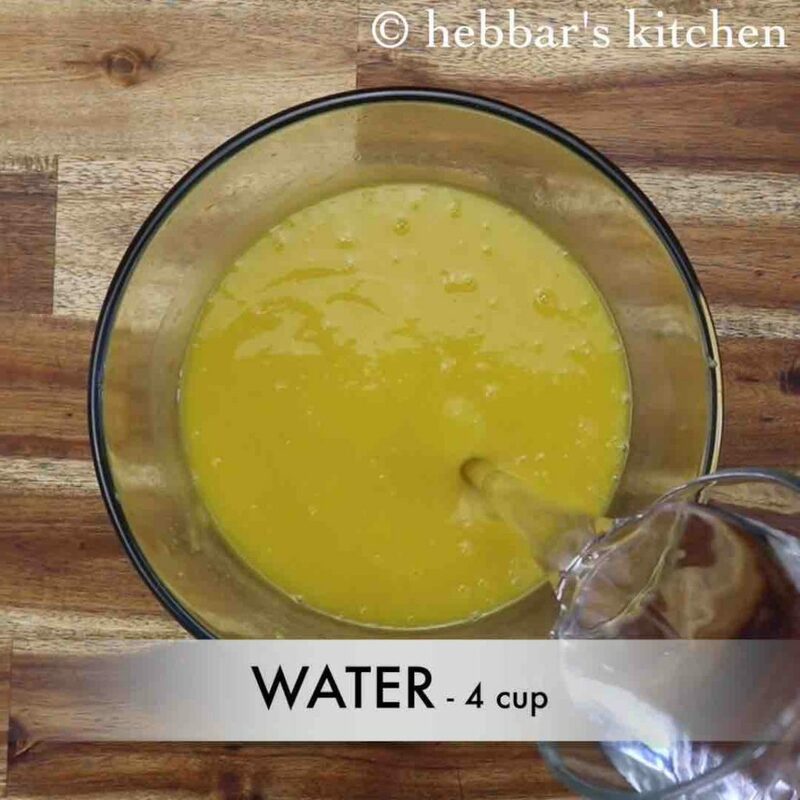 an easy and refreshing summer drink beverage made with raw and ripe mangoes. 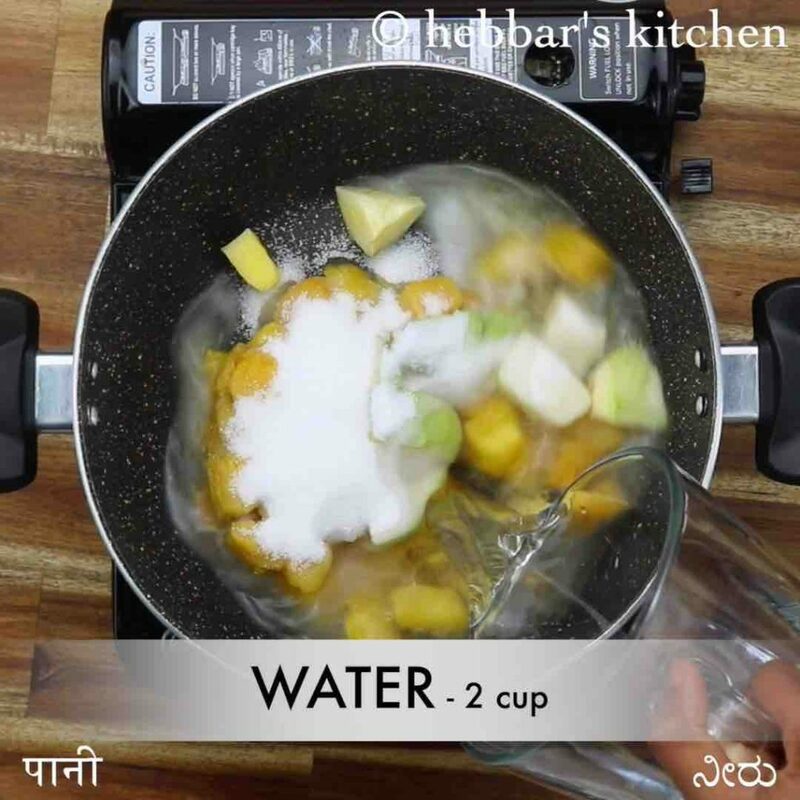 it is a popular mango drink typically sold in a confectionery store, but it can also be easily made at home with desired mango fruit. it easily lasts for a week and hence can be made well ahead in advance and served for breakfast or an evening drink. mango frooti recipe | how to make frooti mango drink | homemade mango fruity with step by step photo and video recipe. indian summer season can be extremely hot, and can easily touch 40 degrees. obviously, to lower the temperature and to hydrate the body, many try various tropical fruit and their corresponding beverages. 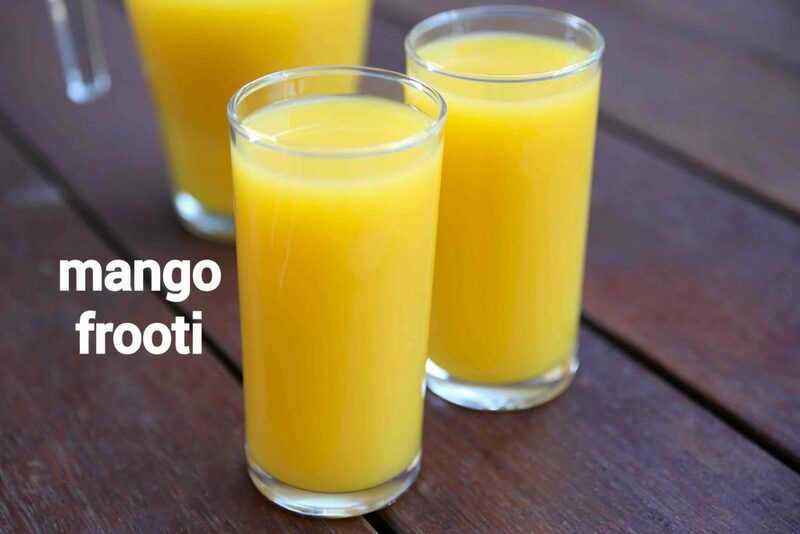 one such popular indian drink is mango frooti made with a combination of raw and ripe mangoes. i have posted quite a few beverages recipes till now, but this recipe of mango fruity is a uniquely refreshing drink. generally, the fruit beverages are made with tropical ripe fruits. 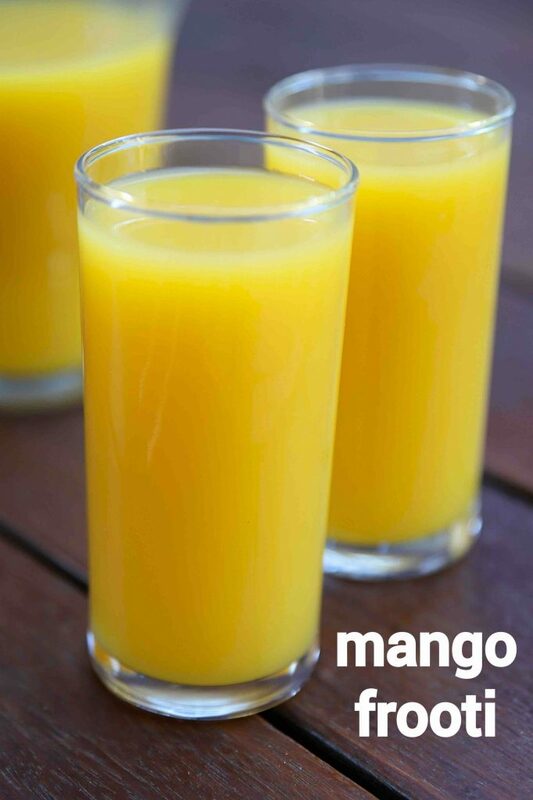 in other words, when you compare this recipe with mango juice, it is generally made with a choice of ripe mango fruit. but this recipe of mango frooti is made with both ripe and raw. as a result, the end product has both tastes of sour and sweetness in it. there is a reason for it. the raw mango and ripe mango introduces a new taste to the drink, which eventually makes it more refreshing and tasty. 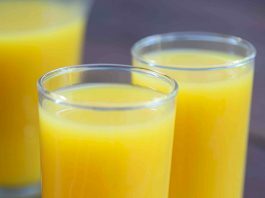 in addition, the combination of mangoes also introduces a thin consistency to the drink and thus making it more appetite. furthermore, i would like to add some tips, suggestions and tips for a perfect mango frooti drink recipe. firstly, you can choose any mango variety for this recipe. but while selecting make sure the mangoes are not too sour and the ripe mango has to be very sweet. otherwise, you may end up adding more sugar to get the desired sweetness. moreover, the ripe mangoes should be peeled and cubed. if you struggle to peel, it means the ripe mangoes are not ready for this drink. 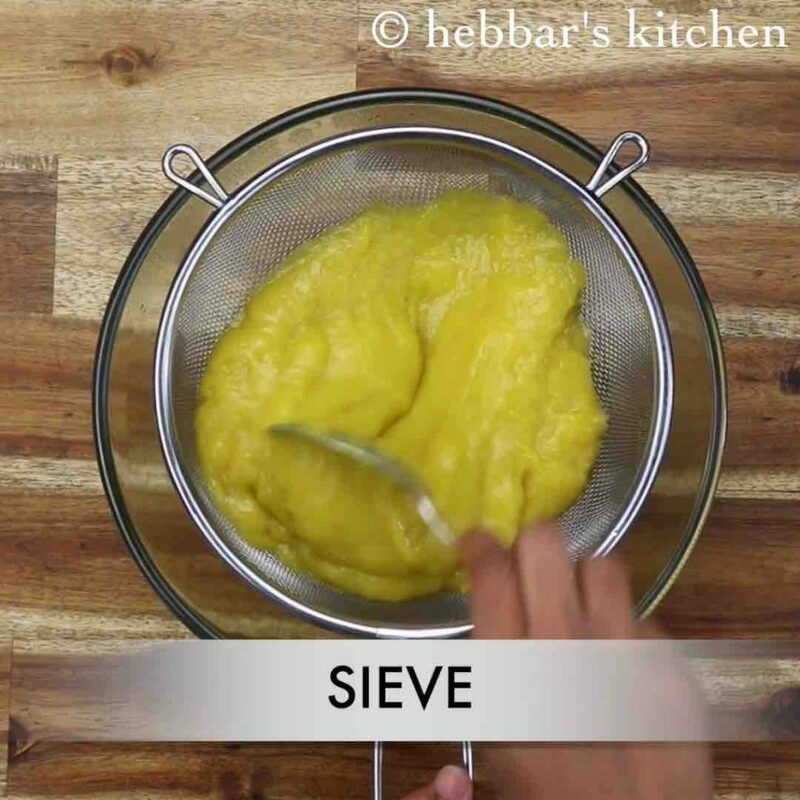 secondly, while making the pulp, avoid adding mango peel to the blender. it may introduce bitterness to the drink. lastly, chill the juice before serving. in addition, you can add some ice cubes which should improve the beverage experience. 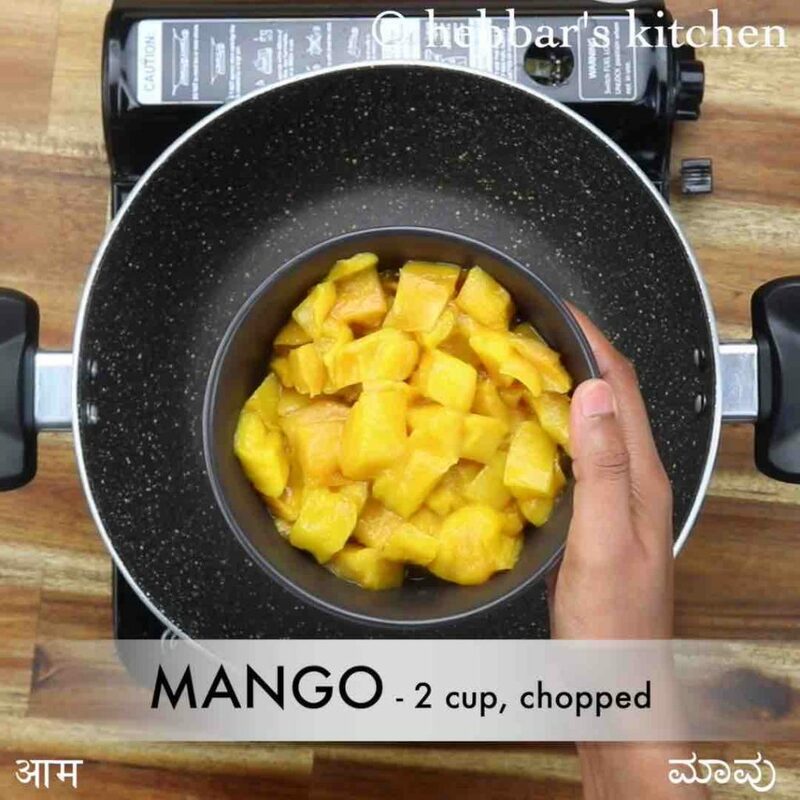 firstly, in a large kadai take 2 cup ripened mango, ½ cup raw mango and ½ cup sugar. further, add 2 cup water and stir well. 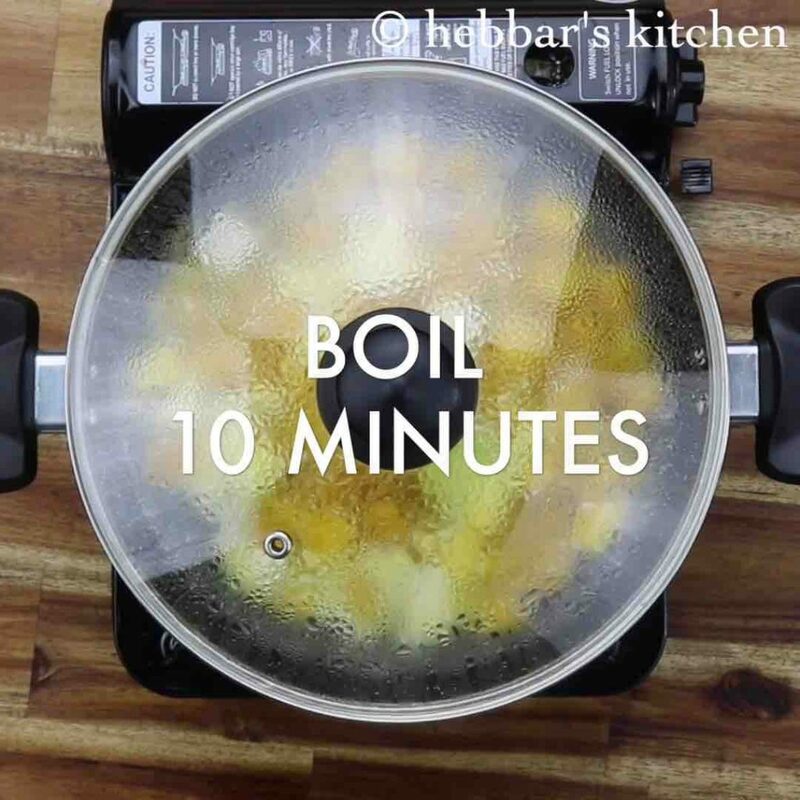 cover and boil for 10 minutes or until mangoes soften. 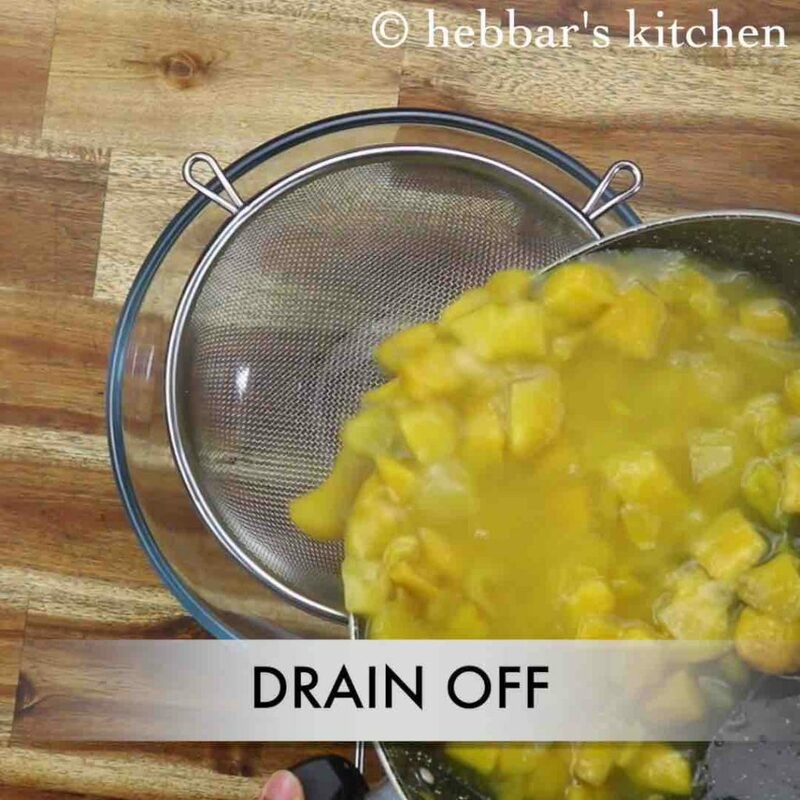 drain off the mango and blend to smooth paste. sieve the pulp making sure there is no residue. add 4 cup water and mix adjusting the consistency as required. finally, refrigerate the mango frotti and enjoy chilled for a month. firstly, in a large kadai take 2 cup ripened mango. you can use fresh or frozen mangoes. 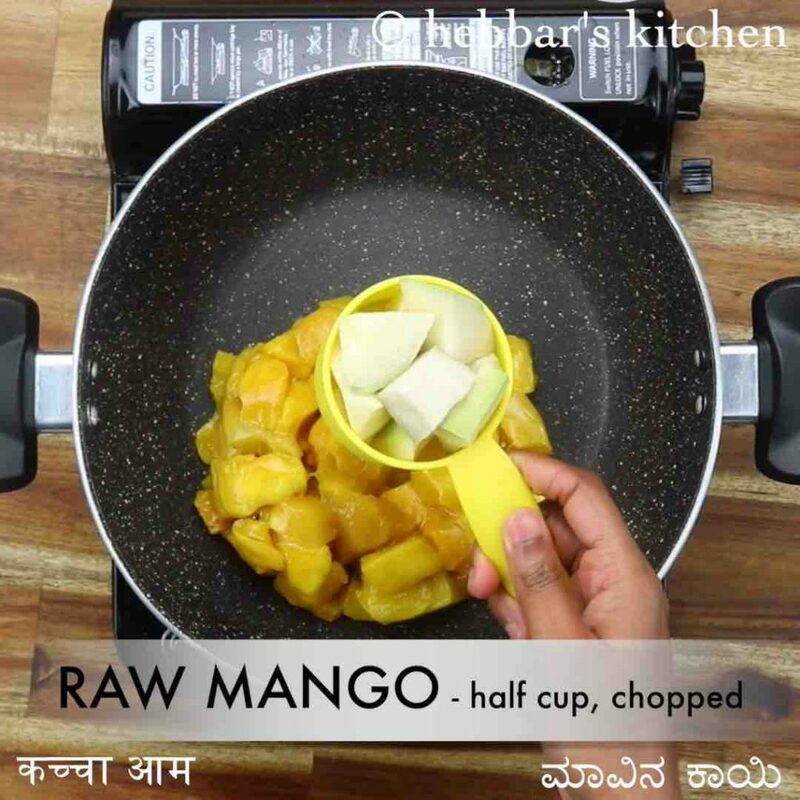 also, add ½ cup raw mango. make sure to reduce the quantity of raw mango if it is too sour. additionally, add ½ cup sugar. 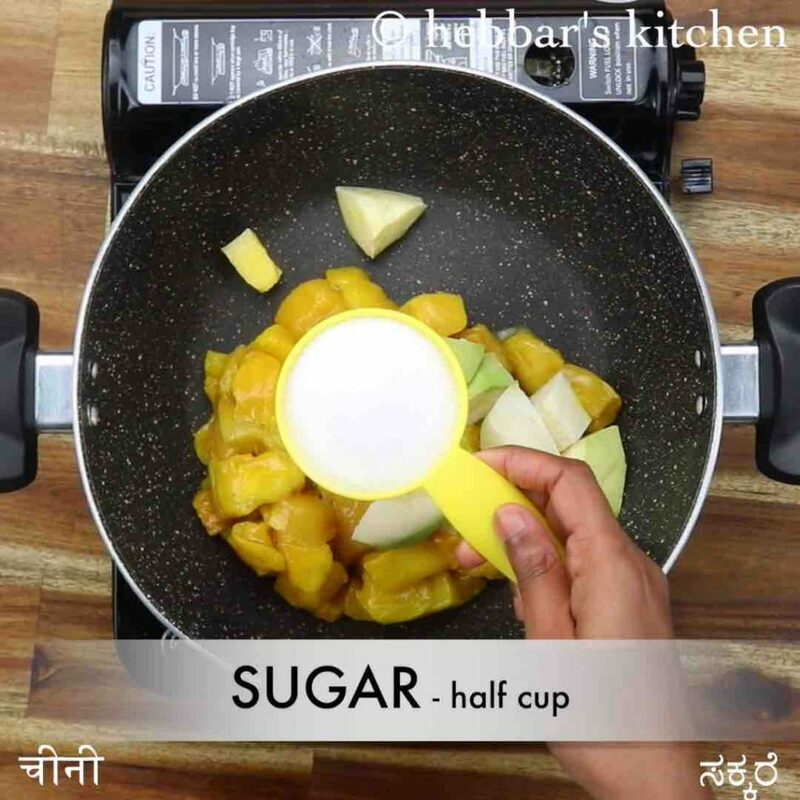 adjust the amount of sugar depending on the sweetness of mango. drain off the mango and allow to cool completely. reserve the stock as it will be used later. 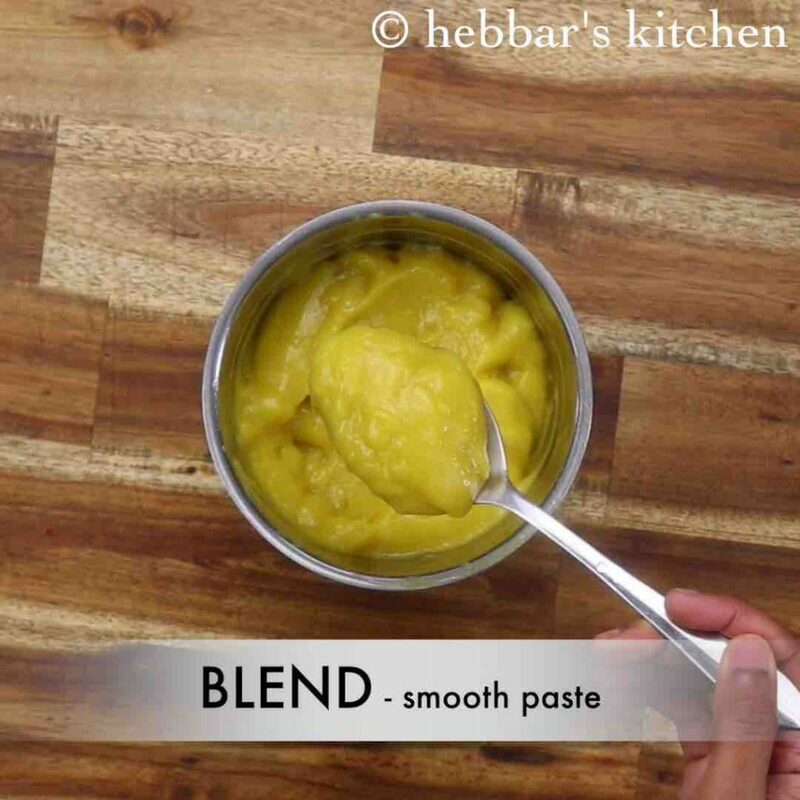 take the mango into the blender and blend to smooth paste. 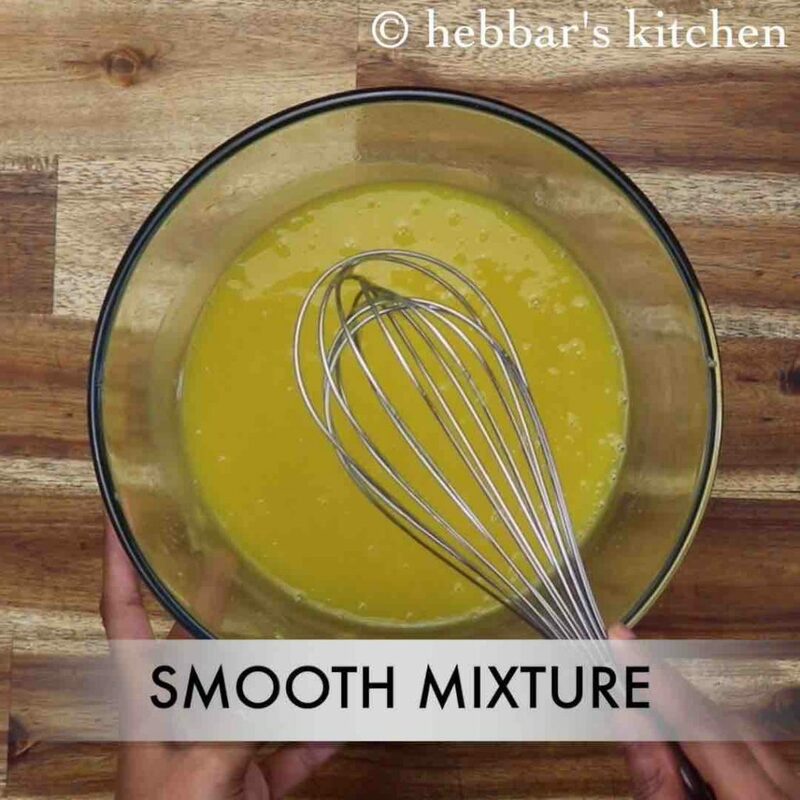 whisk and mix the pulp with the leftover stock. also, add 4 cup water and mix adjusting the consistency as required. finally, refrigerate the mango frooti and enjoy chilled for a month. firstly, adjust the sugar depending on the sweetness. also, you can pressure cook for 3 whistles if you are running short of time. additionally, pour the pulp into ice cream popsicles and freeze for mango candy. finally, mango frooti recipe tastes great when it is sour, sweet and chilled.